Microsoft discontinues the Metadata Update service for Windows Media Center and Windows Media Player for Windows 7 and Windows 8 users. Both applications will continue to be able to playback files, Microsoft promises. With the Metadata Update service, Windows Media Player and Windows Media Center are able to retrieve information such as artist, album, music track, TV program and other data on media used with both applications. E.g. when inserting a CD to the computer, the software contacts Microsoft’s servers to download album information including covert art and track titles. For users this means that metadata is no longer downloaded on Windows Media Center on Windows 7, Windows 8 and Windows 8.1. For Windows Media Player it’s a little different, users using the software on Windows 8, Windows 8.1 and Windows 10 will continue to receive metadata. 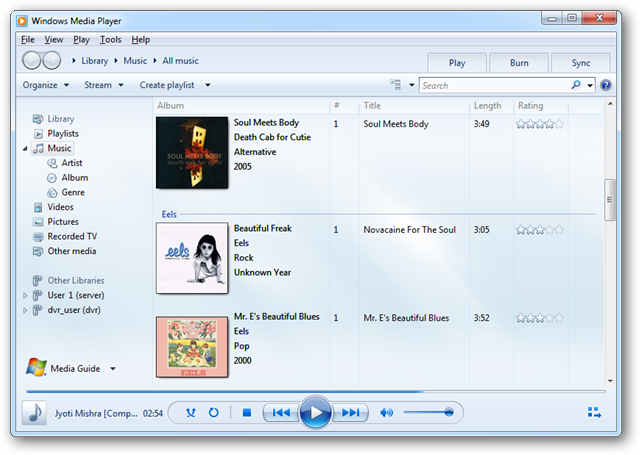 Windows 7 users with Windows Media Player will no longer receive metadata. Already downloaded metadata remains on the system and can still be used. Microsoft’s decision does not affect playback functionality of the applications. Music, video and streams continue to work. Users who miss the metadata functionality can switch to other software such as Kodi and VLC.